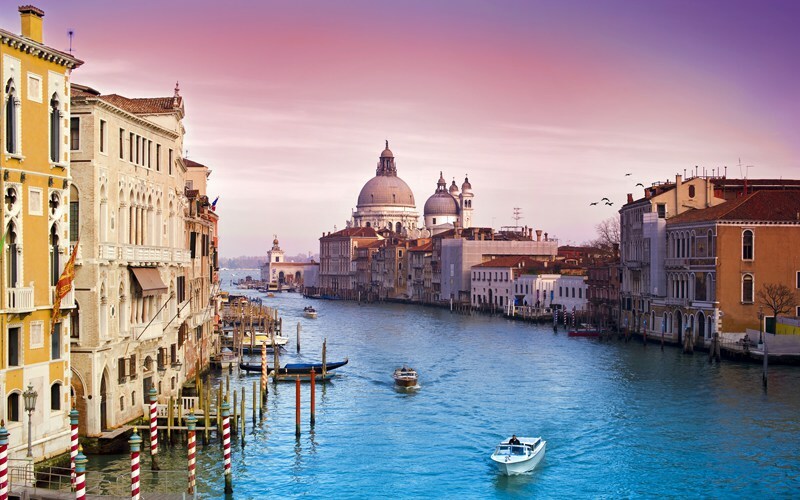 With its drifting-down-the-calm canals and tall winding streets to explore; Venice is undoubtedly the ultimate romantic destination. 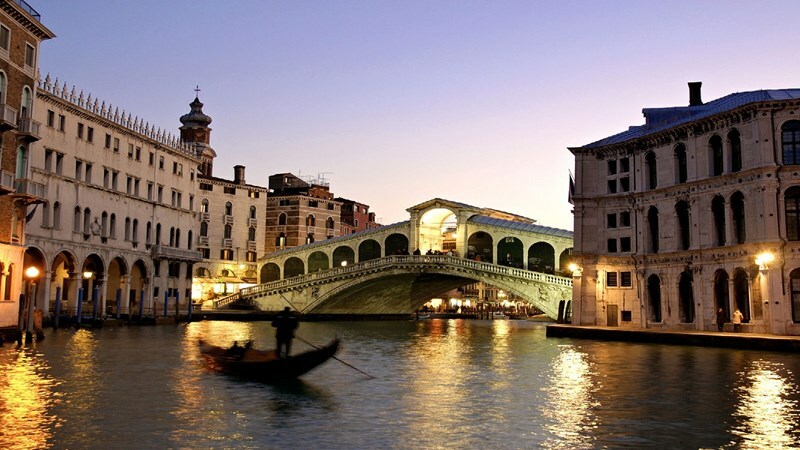 Wander around the stunning St. Mark’s Square, punt down the pretty canals throughout the city or cross many of the iconic, charming bridges around the city and you're sure to have one of the most loved-up trips ever. 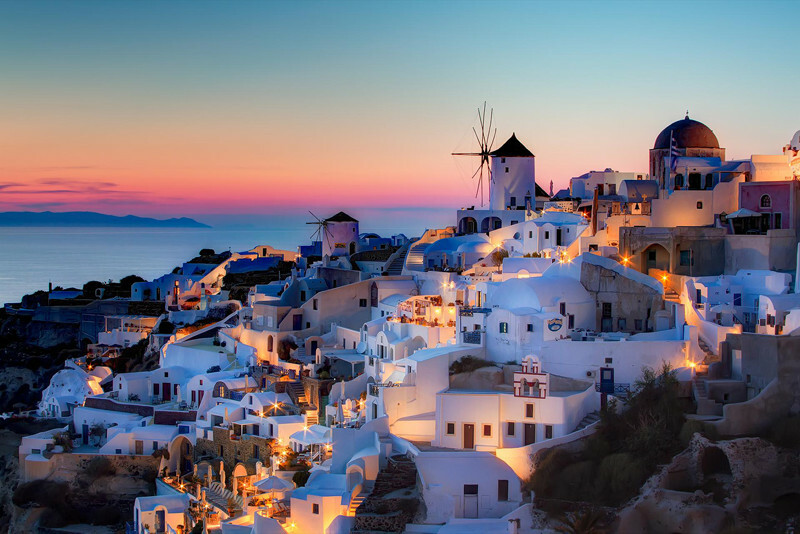 Delicious food, volcano treks and a rich culture are just some of the things that the beautiful Greek island of Santorini, has to offer. 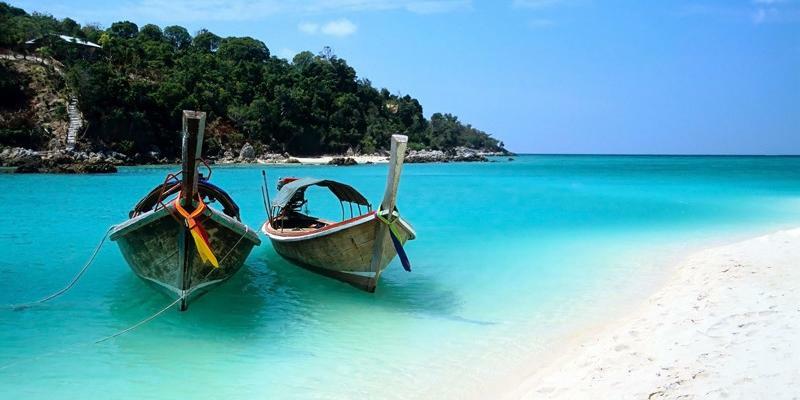 This island is ideal for in-love couples, with magnificent views and gorgeous sunny weather. Whether you prefer spending your days lazing in the sun or climbing those quintessential Greek steps, this is the destination for you two. Why deal with the stress of an airport, when one of the most romantic destinations in the world lies right here in the UK? 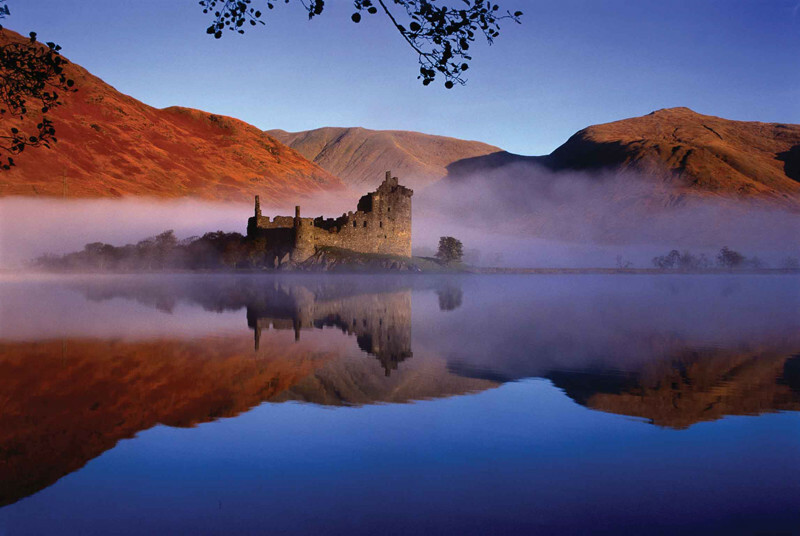 The Scottish Highlands is splendid for nature-loving couples with an adventurous spirit. There's a whole host of things to do together, including hiking the hilly terrain, taking a dip in the frosty falls, or looking for the legendary loch ness monster. Wanting a touch of romance? Well, what could be more romantic than a tropical island getaway? 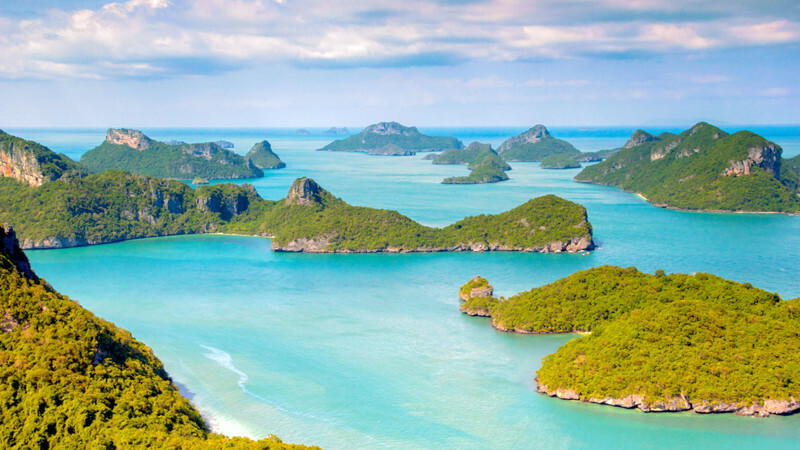 Thailand’s Koh Samui is filled with impressive mountains, dazzling rainforests and white sand beaches. This island is perfect for couples, whether you’re wanting to stroll along a beach at moonlight, visit some temples to get a taste of the culture or if you just want to completely unwind by having a traditional Thai massage, Koh Samui is the destination for you. Romantic strolls and candlelit dinners aren’t for everyone. 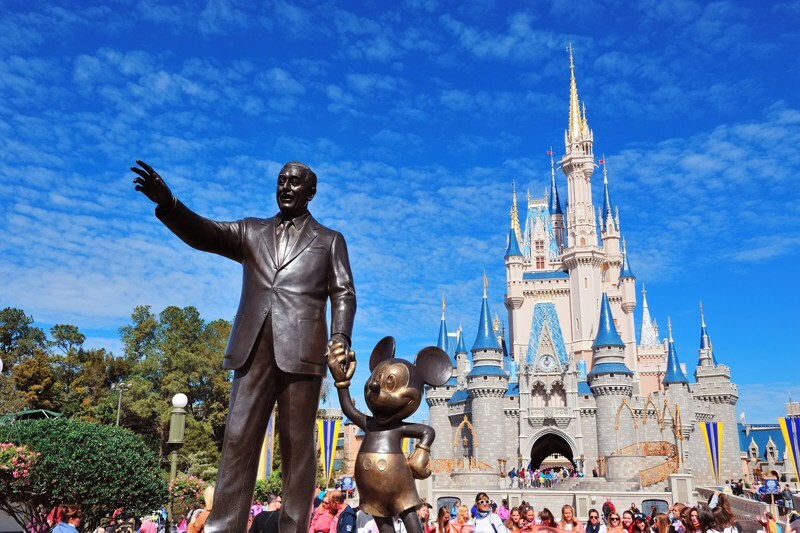 If rollercoasters and parades are more your thing, why not visit Disney World in Florida? Disney World is perfect for couples who are young at heart and besides some of the most successful couples are living happily ever after in Disney World… Mickey and Minnie, need I say more? 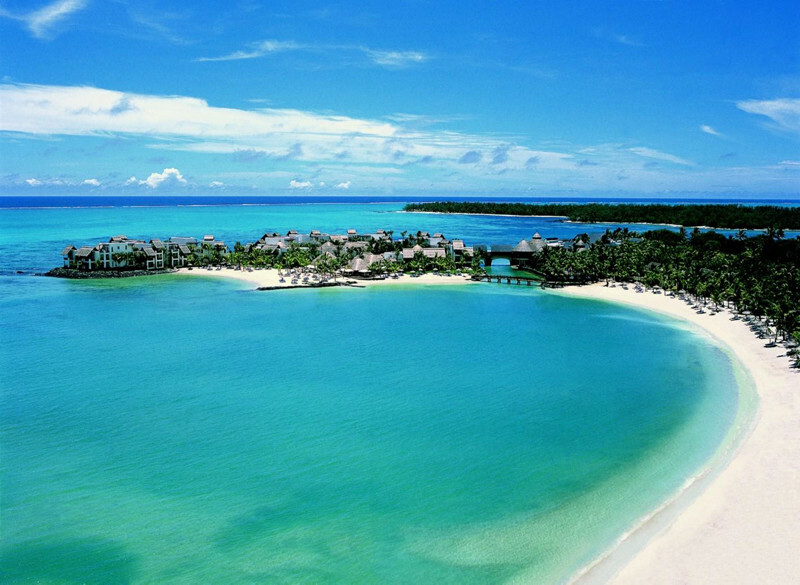 On the east coast of Africa lies the spectacular Zanzibar, with white sand beaches and breath-taking views, this is the ultimate romantic escape. Snorkel or scuba dive into the crystal blue Indian Ocean to discover the coral reefs and dolphins of Zanzibar, or trek through the rich green forests to spot the Red Colobus Monkey. Whether you wander the old Stone Town or explore the famous House of Wonders, Zanzibar has a little of everything. As one of the most famous cities in Morocco, Marrakech is ideal for couples who are looking for something a little bit different. 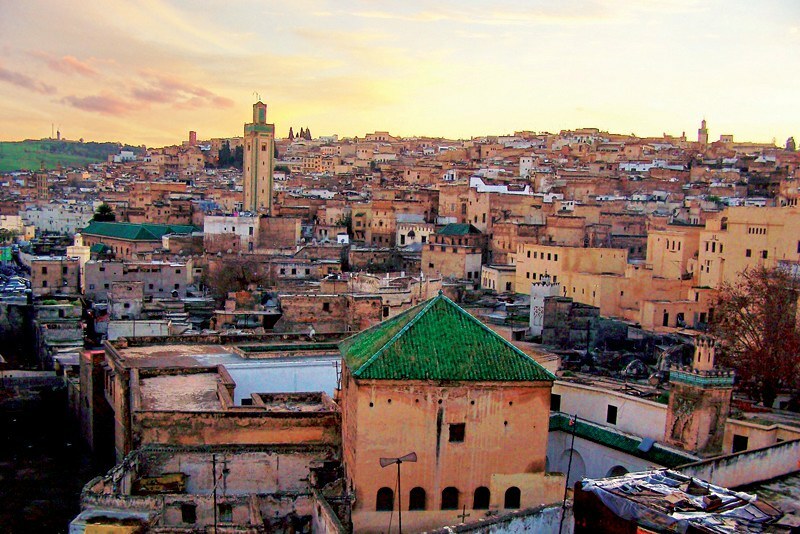 Spend your days wandering the markets tasting the Moroccan cuisine or riding camels in the surrounding deserts. If you’re looking for an adventure or a laid-back holiday in the sun; Marrakech is a vibrant city with a rich culture, delicious food. Don’t forget to try the mint tea! 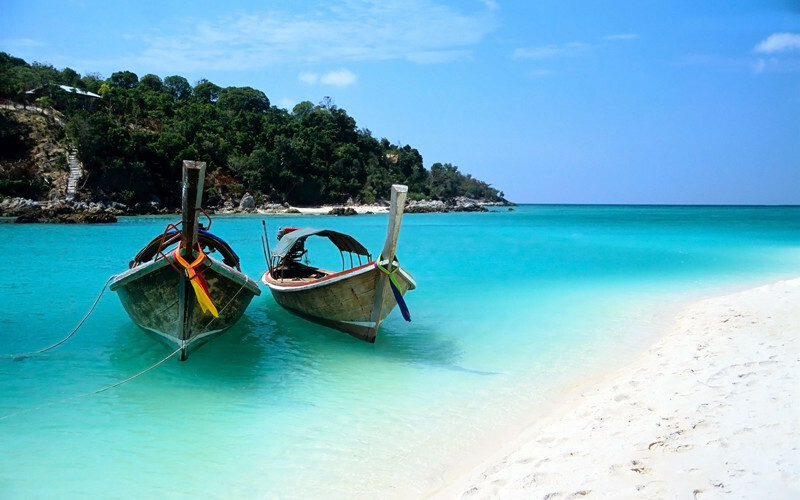 Indonesia is the epitome of paradise, and Bali has the perfect romantic vibe for your getaway. Volcanic mountains, coral reefs and monkey temples are just a few of the things to see on the island. From sacred temples to some of the top surf spots in the world, Bali has a good balance between traditional and modern culture. Search our villas now for some more inspiration!